The fastest-growing franchises is a quick service restaurant chain famous for its customisable submarine sandwiches. 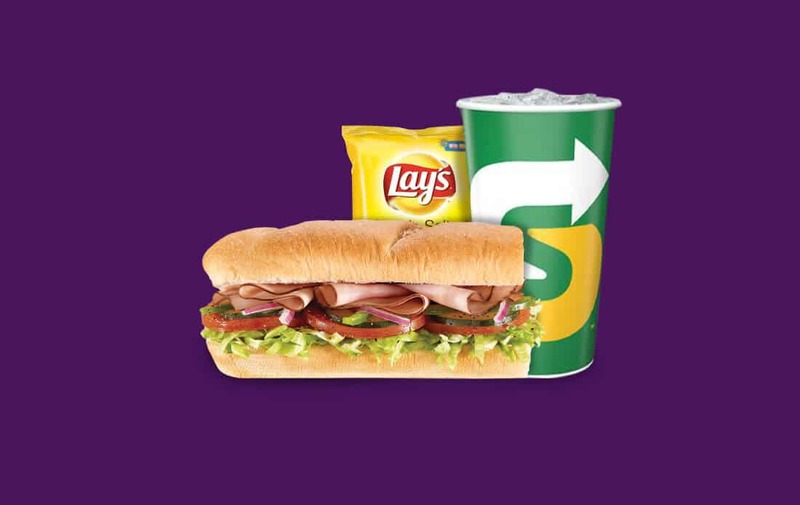 Subway is an outright boon to everyone trying to shed a few kilos without murdering their taste buds. Select the food items from ‘VOOLSY EXCLUSIVE DEAL’ menu.